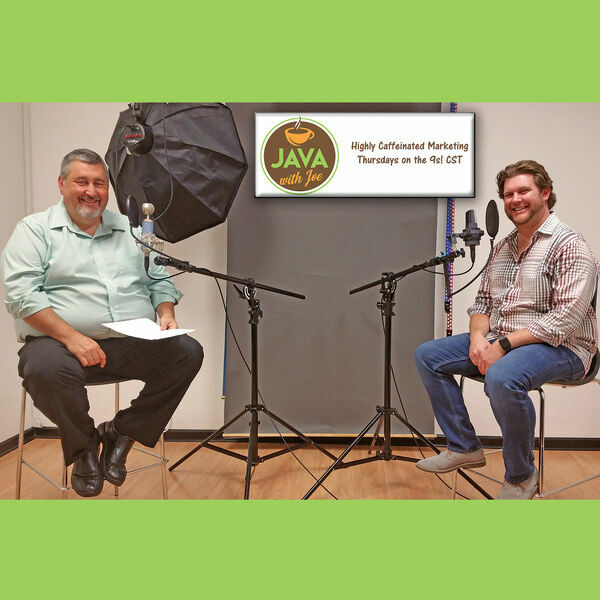 In this episode of Java with Joe, host Joe Chandler interviews Mat Lunsford with the Ballengee Group about getting celebrity athletes to promote your storefront, event, or promotion. Joe and Mat are talking local family business marketing so you 'NEVER surrender your business!' Tune in to hear some ideas guaranteed to set you apart from the crowd, head and shoulders above what everyone else is doing. Go to BallengeeGroup.com to learn more about celebrity solutions, and call him at 972-331-5740 today. For fastest response, reach out to him on Twitter @Mat_Lunsford.